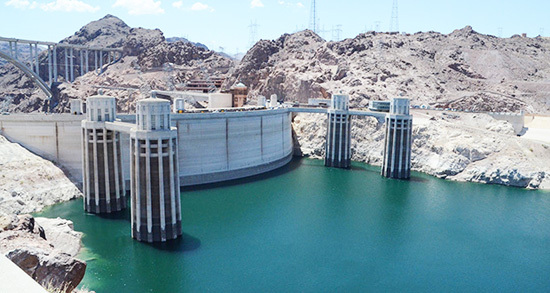 Anyone who has visited Hoover Dam and seen the strength of the water rushing over the concrete knows water is power. 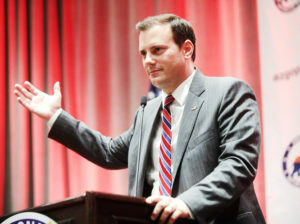 And that’s exactly what Southern California is hoping to do: turn water into power. 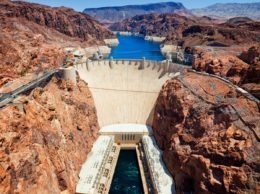 Los Angeles officials are looking into whether the city should spend an estimated $3 billion on a massive, 20-mile underground pumped hydropower storage system that would be connected to the iconic Hoover Dam on the Colorado River outside of Las Vegas.